Spring is here! 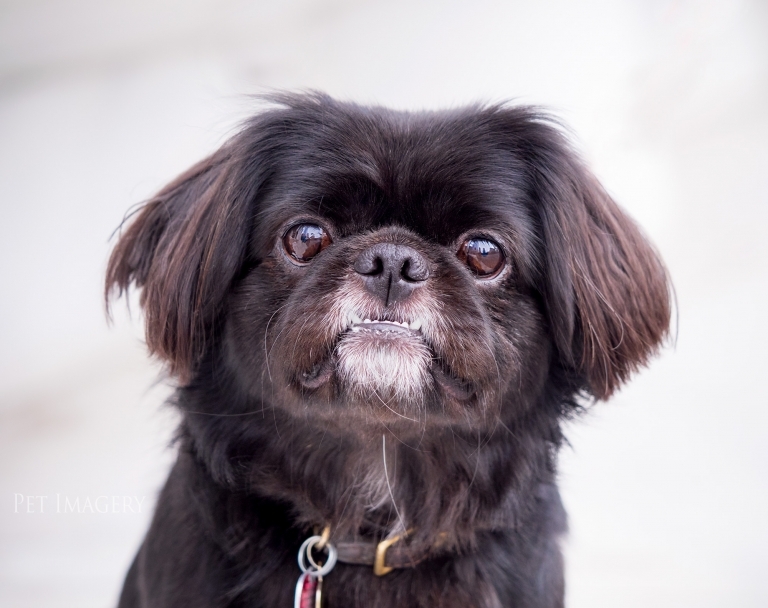 Puuuurrrfect time to schedule your Pet Imagery session! Spring has arrived! Colorful landscapes and warmer temps on the way! 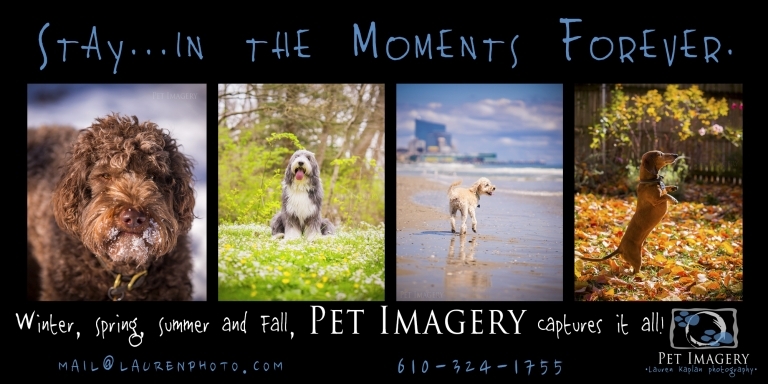 Great time to capture the moments together with your pet! Contact Lauren today and STAY…IN THE MOMENTS FOREVER! Weekdays and Weekend dates available!